This exhibition showcases the rich textile tradition and heritage of Mexico with a collection of 18 superb embroideries accompanied by fascinating narratives gathered from artisans across the vast and beautiful country of Mexico. 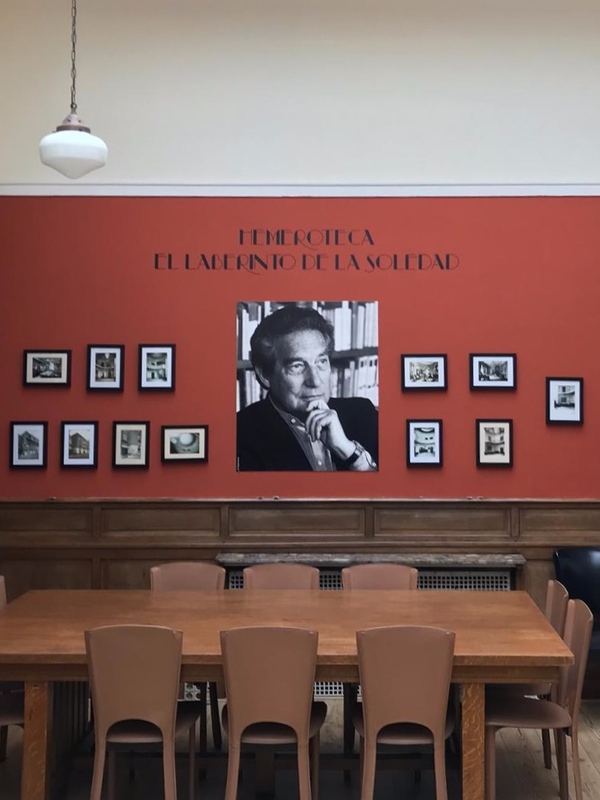 Rebecca Devaney spent the summer of 2015 researching the cultural significance, craft techniques and aesthetic styles of embroidered textiles in Mexico. She met with indigenous craftspeople, artists, anthropologists, and museum curators. They described how the traditions and techniques are passed down through generations of women to daughters as young as 5 or 6 and how the income it generates often affords them financial independence and autonomy. 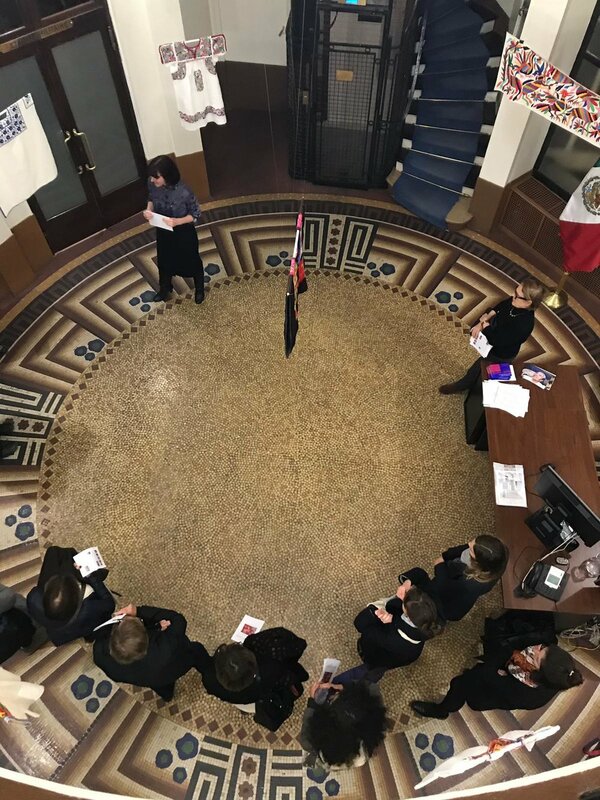 The exhibition was hosted at the Mexican Embassy in France in September 2018 as part of the Journées Européennes du Patrimoine celebrations. 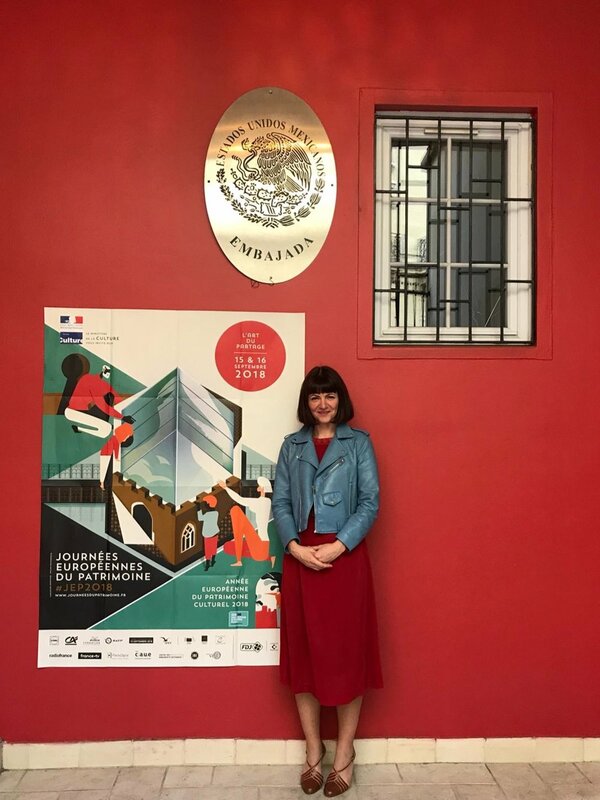 It has previously been hosted at the Paris Sorbonne University Abu Dhabi and the Sharjah University College of Fine Arts and Design in the United Arab Emirates (2017) and the Mexican Embassy in Ireland (2016).